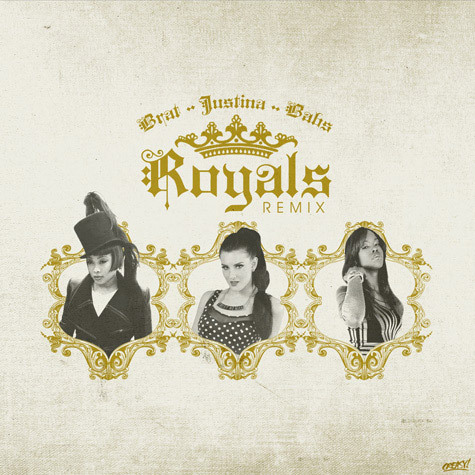 Yes, another “Royals” remix. This time it features Da Brat, singer/rapper Justina, and Babs… Yes, Babs from Making The Band 2 — Da Band. Listen below.